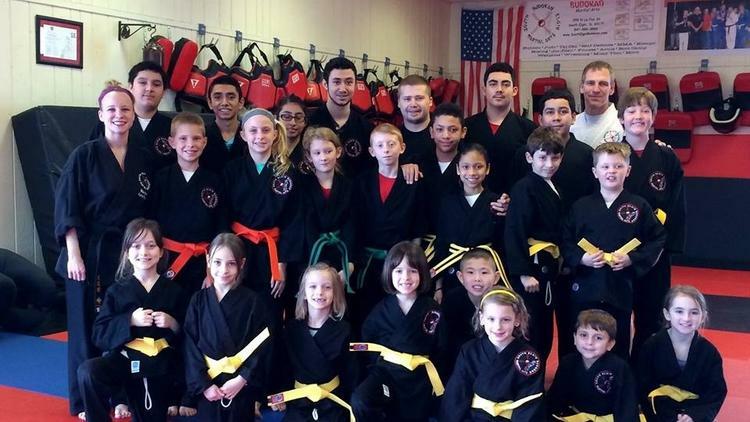 March 15th, 2015 – South Elgin IL – Last weekend, youth students of South Elgin Budokan Martial Arts received new belts symbolizing yet another milestone in their journey through the martial art of Bujutsu. This was one of the largest group of students ever promoted in this growing program at the Budokan. The intense, hour-long testing took place in front of a panel of expert black belt instructors who each teach programs at the Budokan. Prior to the test, each student was required to attend a minimum number of classes, study and discuss martial arts philosophy and terminology, attend extra preparatory classes, and show knowledge and skill appropriate for their next rank. Ranging in age from 5 to 15, students were graded on their ability to successfully demonstrate power, focus, speed, and reaction. Some of these students had been training for a few months while others have been dedicated for almost five years. The youth Bujutsu program has been growing steadily in recent years from only a few to 100’s of students. The program continues to get rave reviews from committed students and parents. “Bujutsu” which means “martial way,” is a balanced blend of traditional and modern martial art skills and techniques. The program includes training from Karate, Boxing, Kung Fu, Shaolin Kempo, Hapkido, Judo, JiuJitsu, Tae Kwon Do and more. The versatile nature of Bujutsu allows students to become proficient in basic skills of several arts in one program. Several beginner youth sessions are offered for ages 4+ along with classes for adults and families. Students are also excited to get new belts for a different purpose. A new program is offered called the “Purple Belt Fight Club” in support of the American Cancer Society. Since progressing through belts is symbolic to their journey through the arts, the Budokan is selling specialty belts as a fundraiser. For the month of March & April, students will purchase purple belts to show their support for the “fight” against cancer. The color purple was chosen since it is the official color of Relay for Life. All profits will go to two local Relay for Life events at local high schools who will hold walk-a-thons for the American Cancer Society. 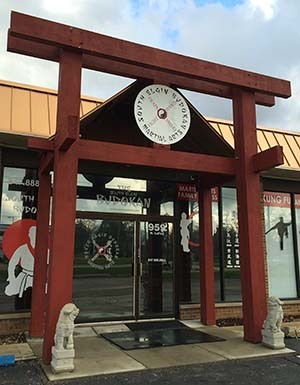 South Elgin Budokan Martial Arts is one of South Elgin’s top martial arts schools. It offers close to 20 distinct martial arts and fitness programs taught by 15+ instructors. This variety makes it a great fit for practitioners of any age and interest. 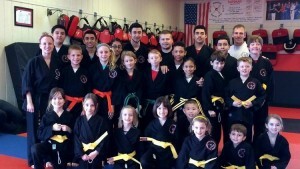 It is a unique facility with multiple skilled instructors who offer a greater diversity of disciplines than other dojos. 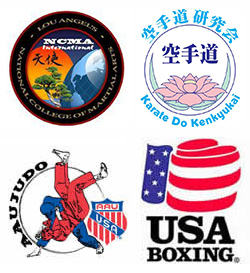 In addition to the flagship Bujutsu program, specific programs are offered such as Judo, Tai Chi, Boxing, Brazilian Jiu Jitsu, MMA, Hapkido, Yoga, Personal Fitness Training, Boot Camp, Shaolin Kempo, Muay Thai, Arnis, Kung Fu and more. For more information about South Elgin Budokan and the martial arts programs offered contact them at 847-888-8866 or visit their website www.SouthElginBudokan.com.